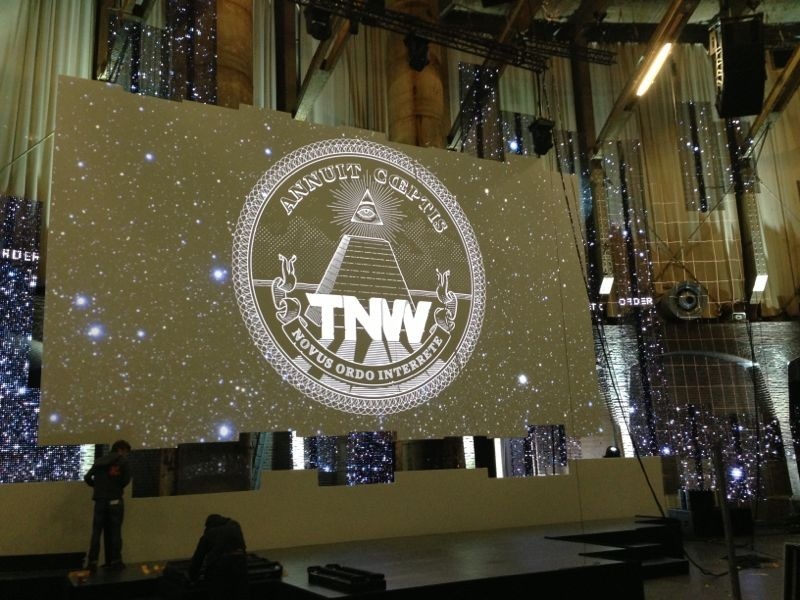 You can’t have missed that TNW Europe Conference is around the corner. 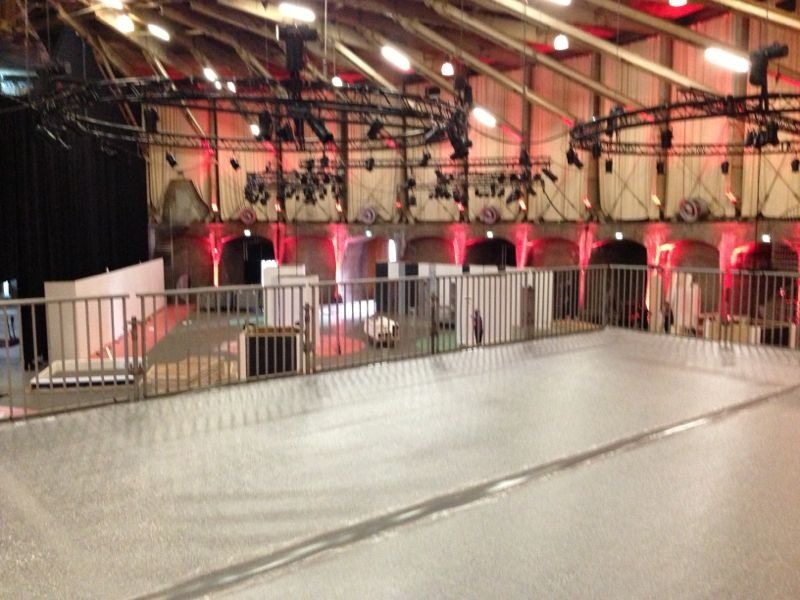 Last Friday we sold out and reached the max capacity of 2000 attendees. 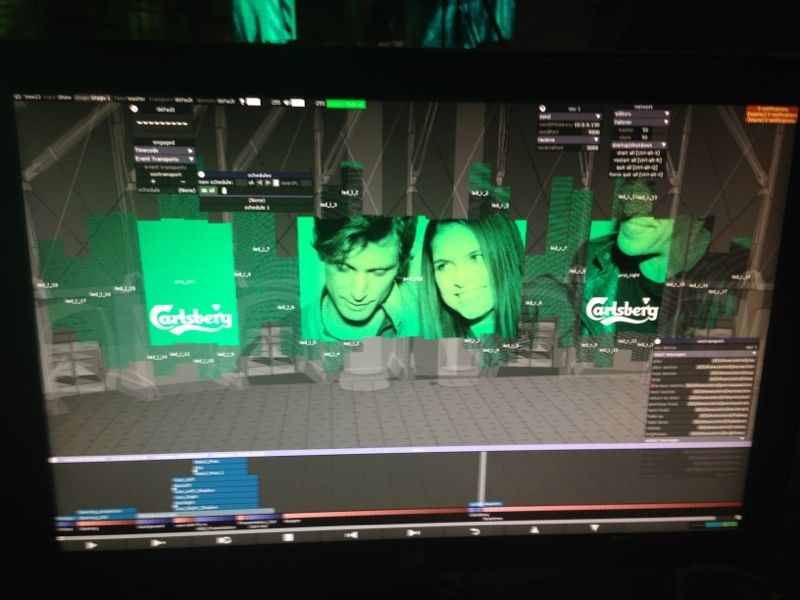 We’re really excited to show you what we’ve been working on for so long. 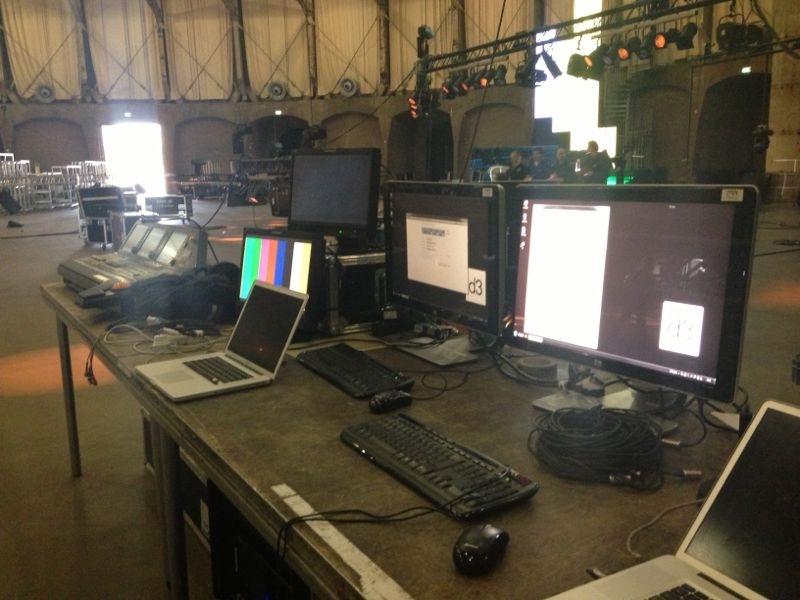 Organizing a conference seems easy, and to be honest in the early days it was quite easy. 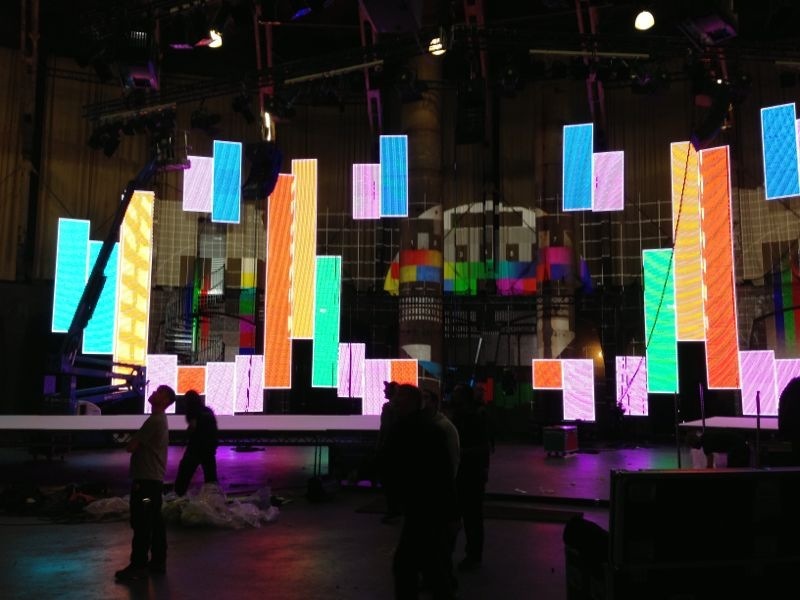 Now our standards are extremely high and stuff is getting complicated. 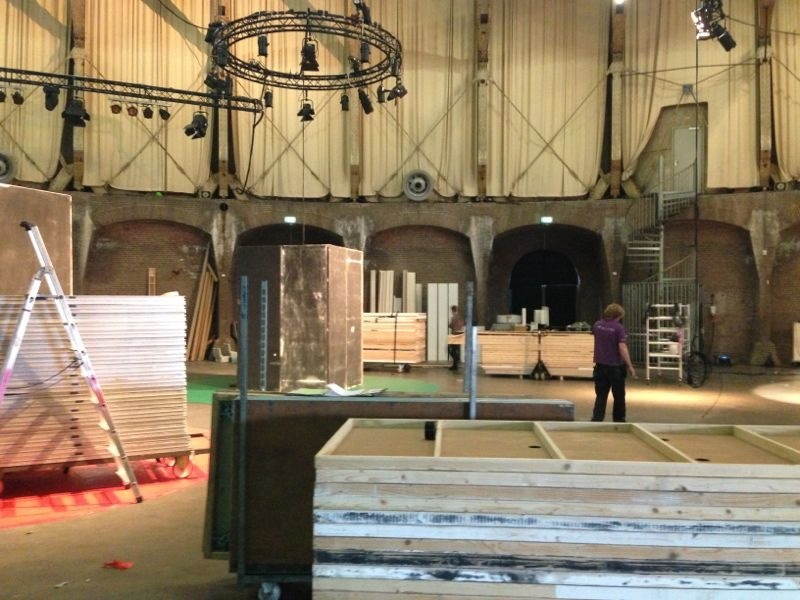 So complicated, actually, that we need 3 full days with 48 people to build up the stage, to build the business area, to make sure we have power, wifi and that all tech stuff will actually work. 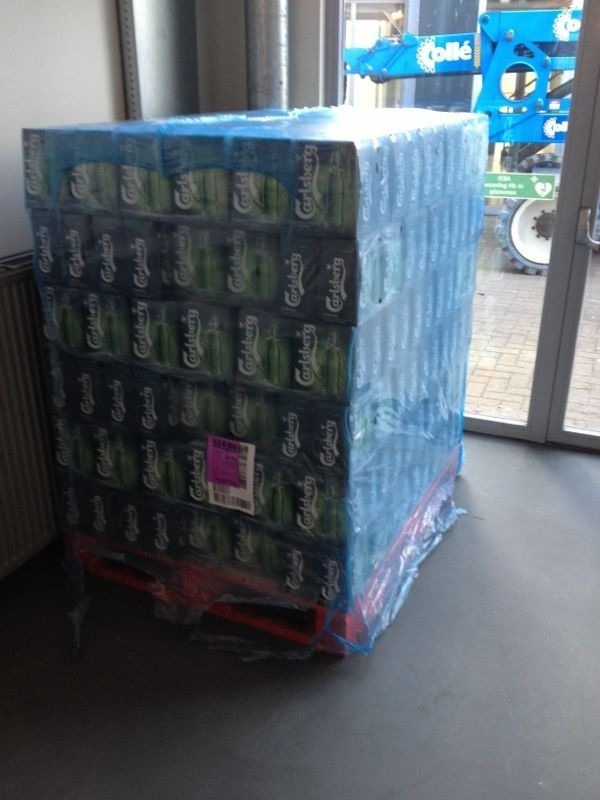 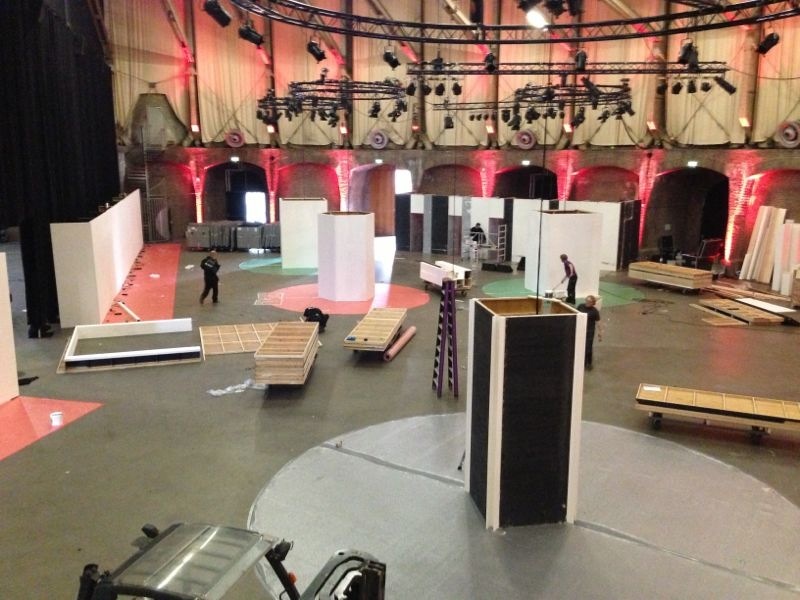 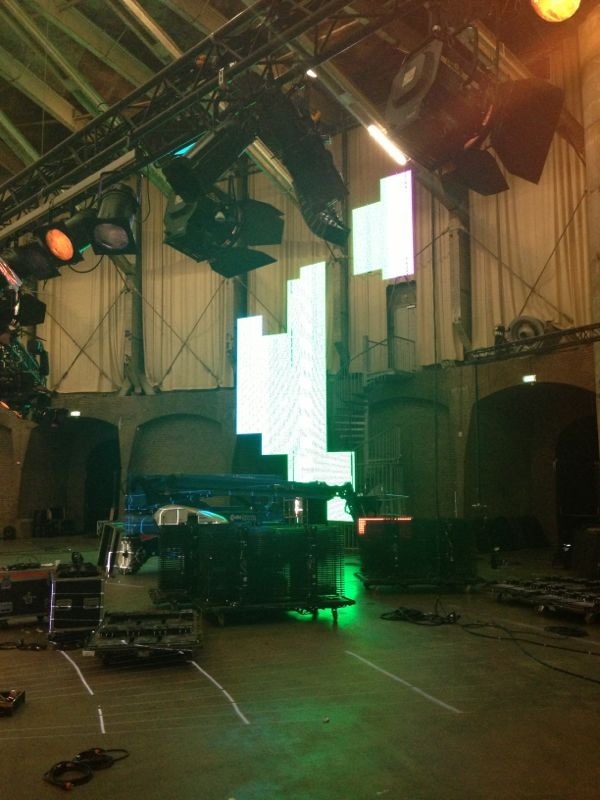 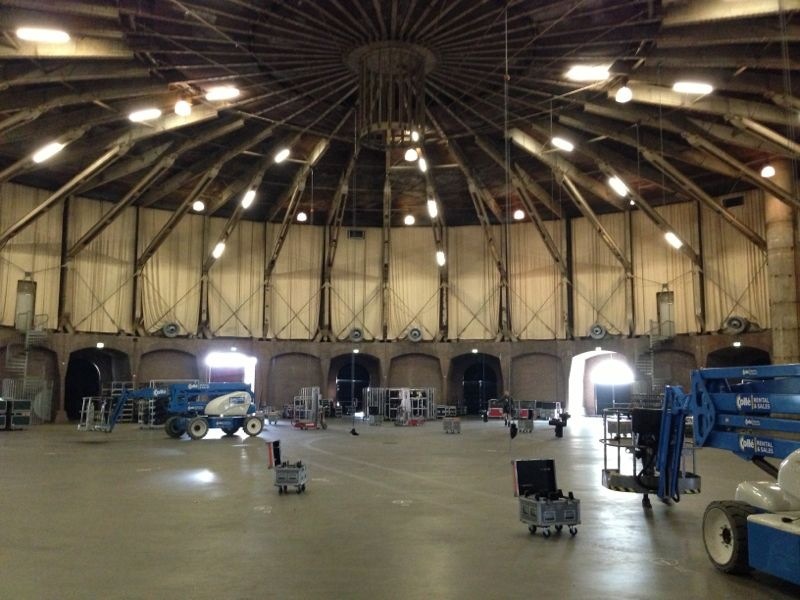 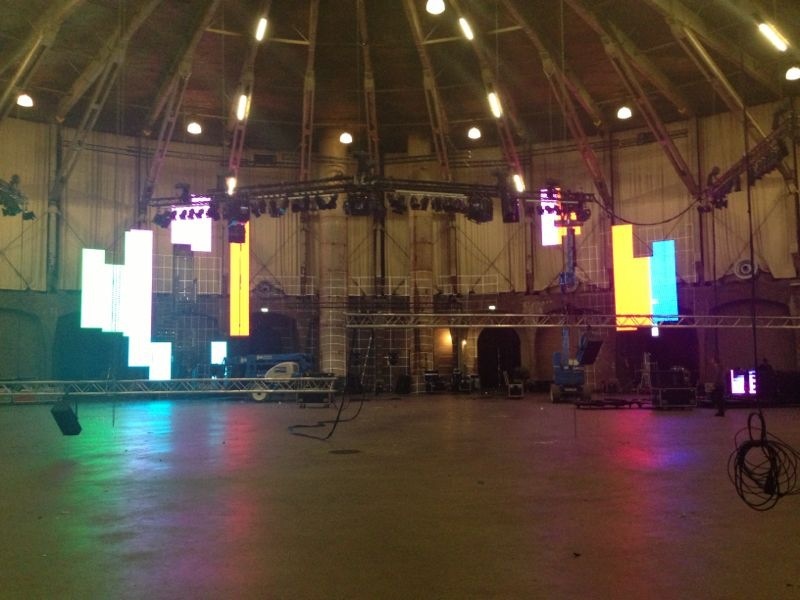 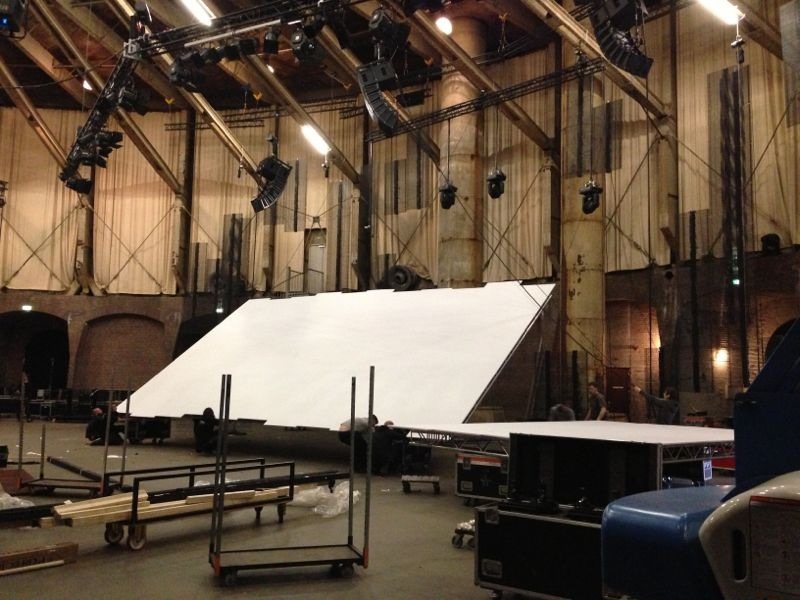 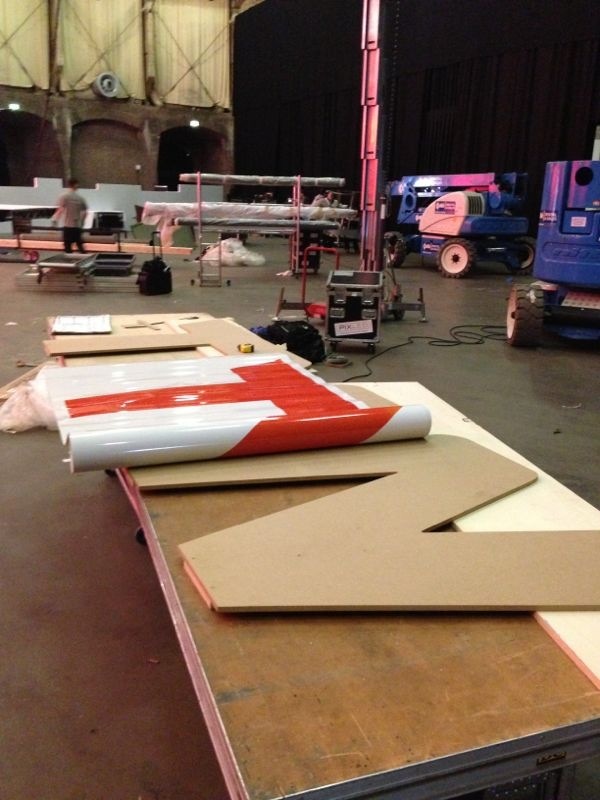 While you’re packing your bags to come over to Amsterdam for a great conference, we’re building the event from scratch. 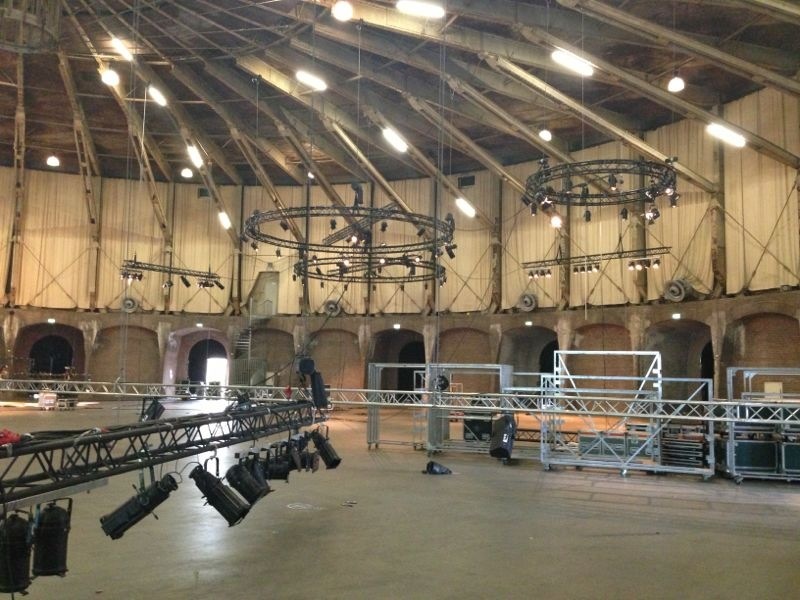 Our venue is an awesome old gas factory, but apart from walls there is nothing… no wifi, no power plugs, no food trucks, no stage, no fancy lounge rooms, no nothing. 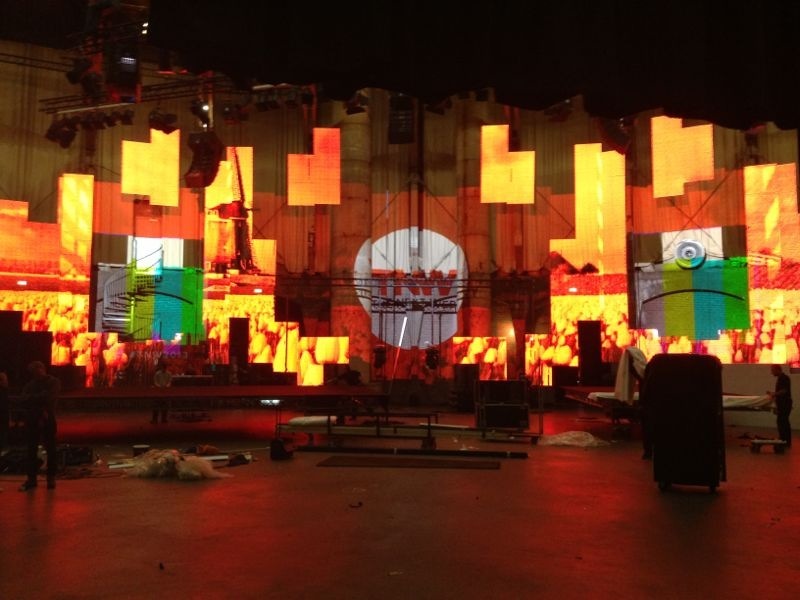 Here a slideshow of how we’re turning this venue into the TNW dome where the ‘creme de la creme’ of the tech scene will be over the next days.